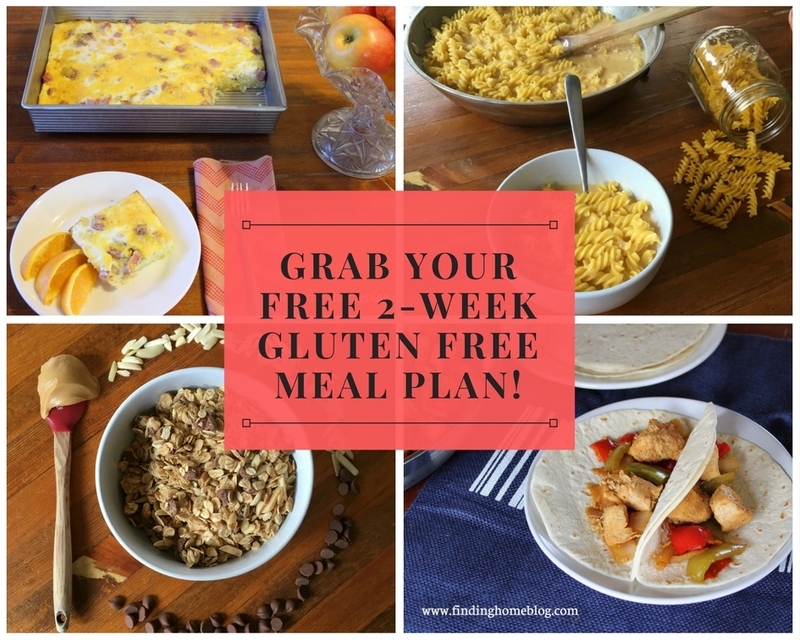 Ready to cook gluten free? Here you'll find simple ingredients, budget friendly recipes, and most importantly, delicious food! You'll also get shopping lists for each week so you can just print and go! Eat gluten free without complicated directions or expensive ingredients. Real food, real simple. Let's eat gluten free. Send me my meal plan! Your Information is 100% Secure. We hate spam too!